Celestyal Cruises has announced the 2018 itinerary of its seven-day “Idyllic Aegean” cruise, which combines calls and shore excursions at some of the top destinations in the Greek isles with longer stays on each destination. The “Idyllic Aegean” cruise will include overnights in nightlife hotspots, such as Mykonos and Santorini; calls on Milos and Iraklio, Crete; and a full-day on Samos or in Kuşadası, which is only a short bus ride to the archaeological site of Ancient Ephesus. The “Celestyal Crystal” cruise ship will be sailing on the “Idyllic Aegean” cruise from April 30 to October 15. 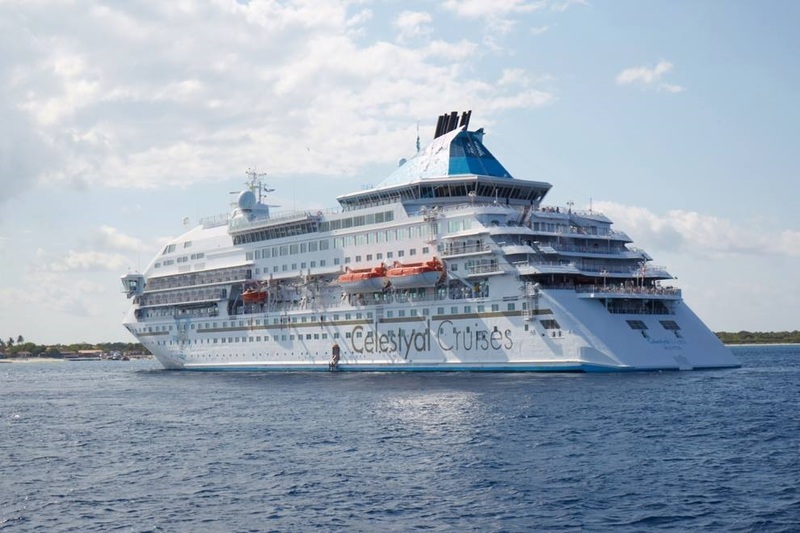 Celestyal Cruises said it designed the specific itinerary in response to requests from passengers for more relaxed voyages and longer stays at its destinations. 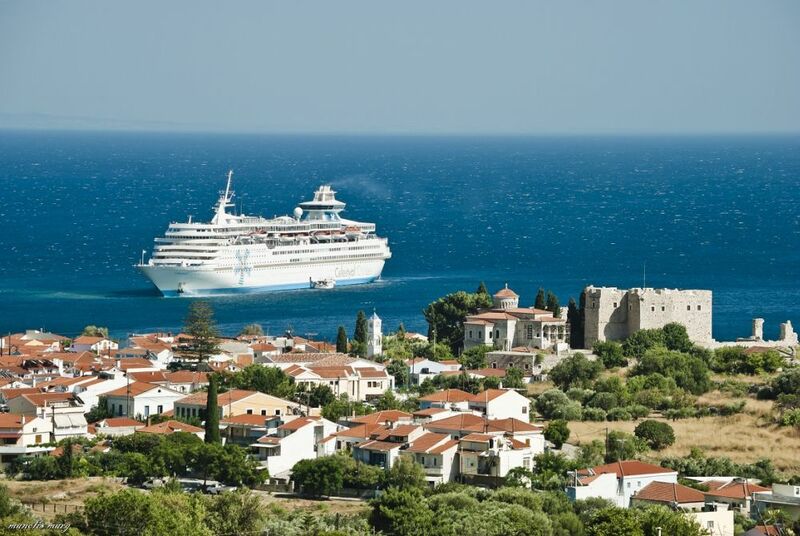 “Our 7-Day Idyllic Aegean all-inclusive cruises are the industry’s best cruise deals, with impeccable voyages to the best Greek Islands on a cozy ship with impeccable Greek cuisine and wines, fun activities and a friendly, thoughtful crew determined to show each of our guests what true Greek hospitality is,” Celestyal Cruises CEO Kyriakos Anastassiadis said. Based in Greece, Celestyal Cruises’ main ports of call are the Greek islands and Cuba, where it sails seven-day cruises year-round. Celestyal Cruises operates five mid-sized vessels, each one cozy enough to enable its crews to provide genuine and highly-personalized service to the company’s passengers.